The Savoy Hotel is an elegant city hotel renowned for its personalized service. 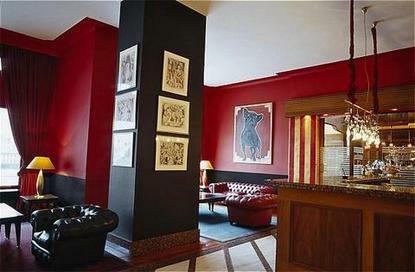 It is situated in one of the most beautiful side streets of the well known Kurfuerstendamm. The exclusive cigar lounge "Casa del Habano" offers the finest Cuban cigars.